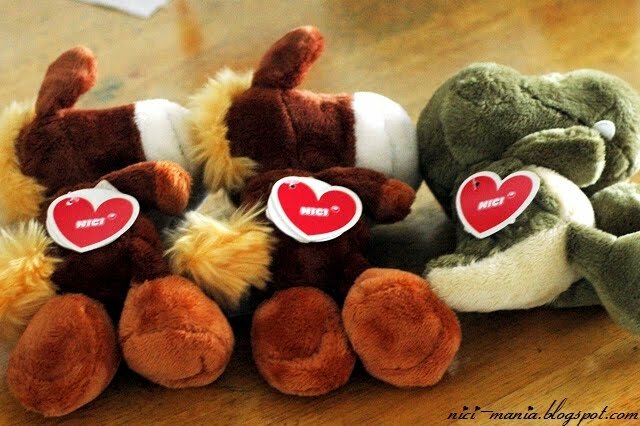 Welcome to NICI Horse Club the most exquisite horse plush club in NICI-Mania and probably the rest of the nici world. 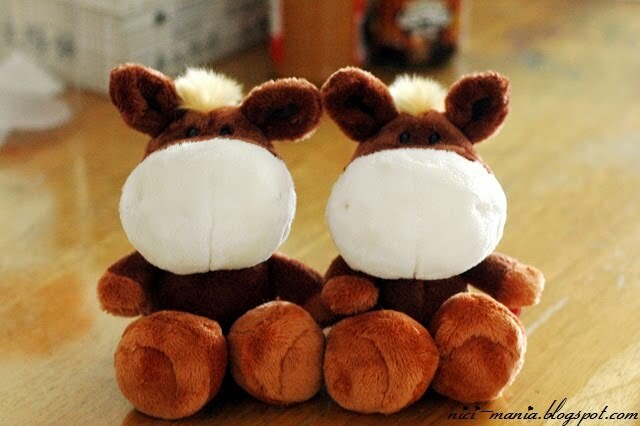 Edward and Edward horse plush are both the co-founders of NICI Horse Club. and this? 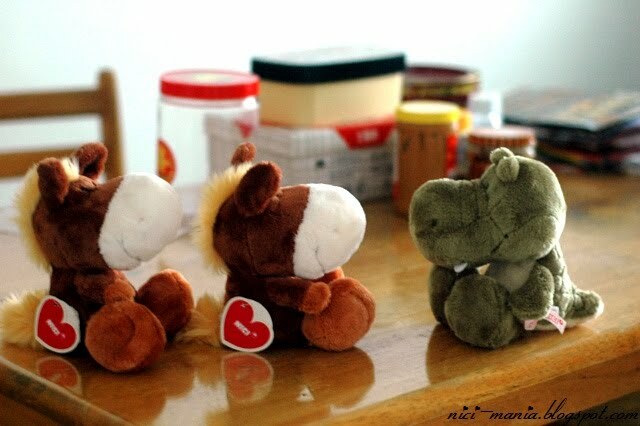 What are you two minily nici horse plush doing here trying to impersonate the real NICI Horse Club horses? These two ignorant nici horse plush blatantly disregarded our questions and continued their NICI Horse Club sophomoric act. 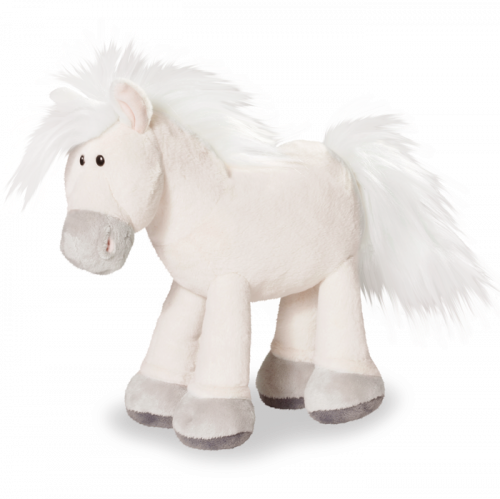 Are you discriminating other horse plush? 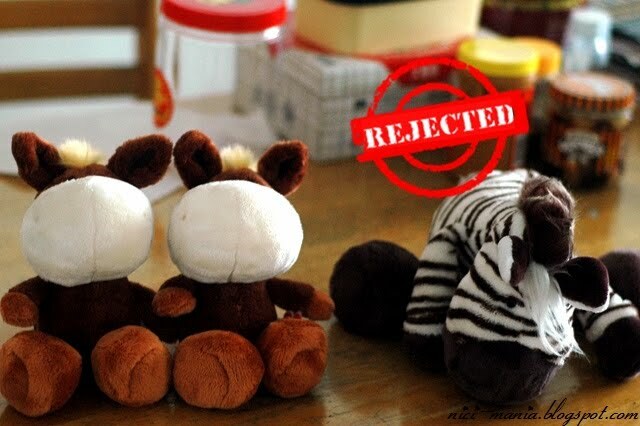 Thats certainly horse plush discrimination! 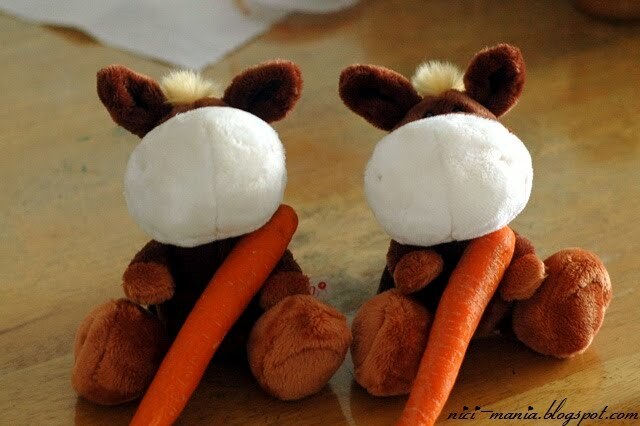 NICI Horse Club criteria 3: You must love eating carrots! 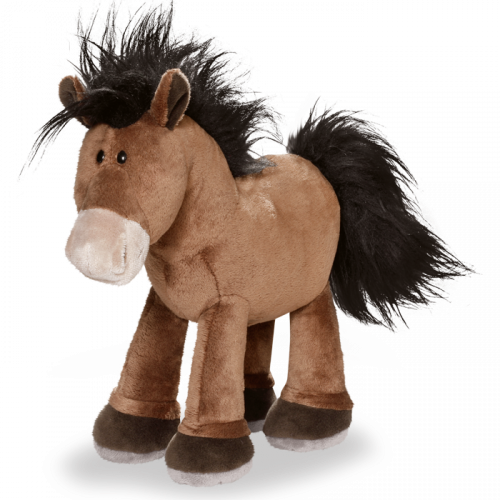 When did nici horse plush eat carrots? Besides..that's a REAL carrot! 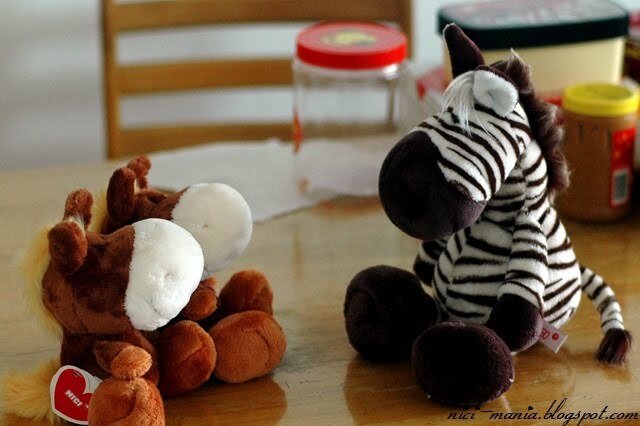 NICI Zebra: I am a cute nici horse plush, can I join the NICI Horse Club? 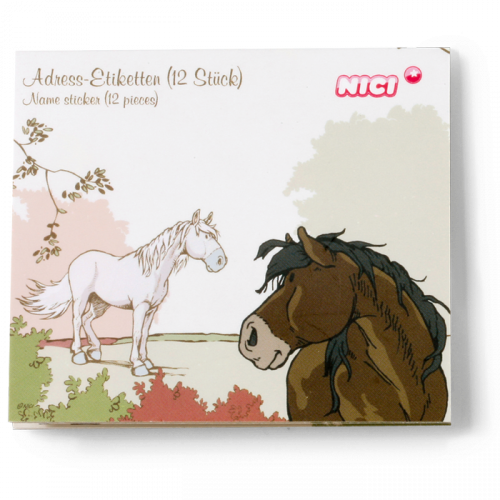 With my flair and charisma, I would definitely make an elite NICI Horse Club member! 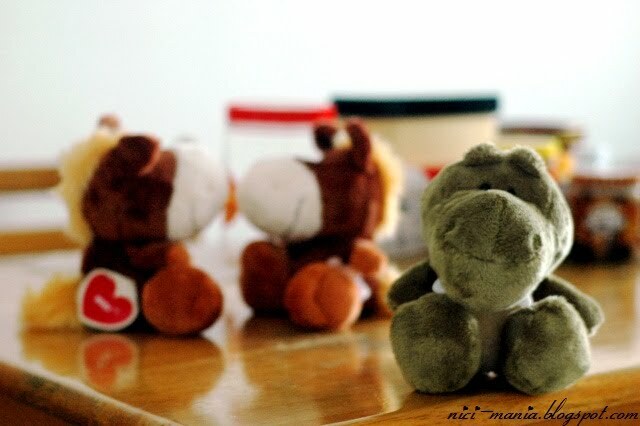 NICI Crocodile plush came along to confront the fake NICI Horse Club. 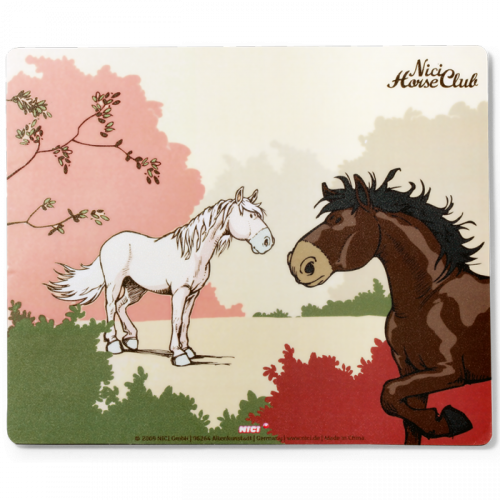 Hey Edward horses, you two are supposed to be NICI minily club..
See, we all have the same love shape nici tag and your big head is an unmistakable evidence that you belong to NICI minily club, not NICI Horse Club. Snap out of it! That very funny entry. As these horses are so selecctos seems to me that no one may join the club haha. 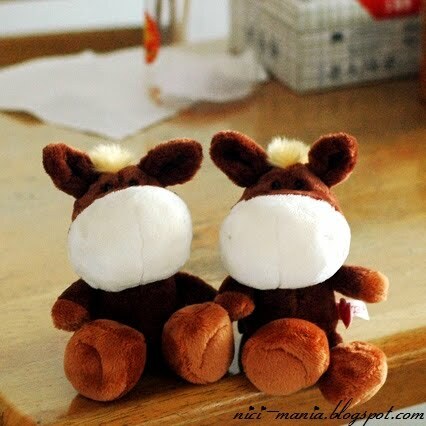 I haven't seen anyone who has bought the nici horse club plushes, probably no one likes them at all.